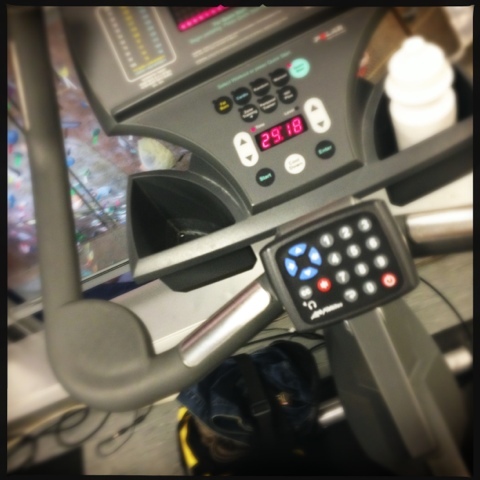 I'm blogging via iPhone app while spinning 115 RPM at the gym. Multi-tasking in such a manner is neither a 2013 resolution nor part of My Happiness Project. Truth be told, my iPod gym mix is stale and the television on the front if the bike is broken. I thus turn to an alternative digital distraction. Along those lines, I'm soliciting suggestions for my gym mix. All genres are game, so long as they make you sweat. What should I be downloading? Go. Jan 4 Why this time might be different.